Business Insight Corporation is a company that is engaged in preparing and architecting for artificial intelligence. These services are provided to the business owners and entrepreneurs. As Artificial Intelligence gains traction in digital businesses, technical professionals must explore and embrace it as a tool for creating operational. We firmly believe in this fact and thrive to assist the companies in improving their artificial intelligence and business strategy. Our company helps you in developing artificial intelligence in business. So, avail services for getting artificial intelligence for business now. You can also come to us for deep learning & artificial intelligence consulting. Some exciting News that proves our capabilities. 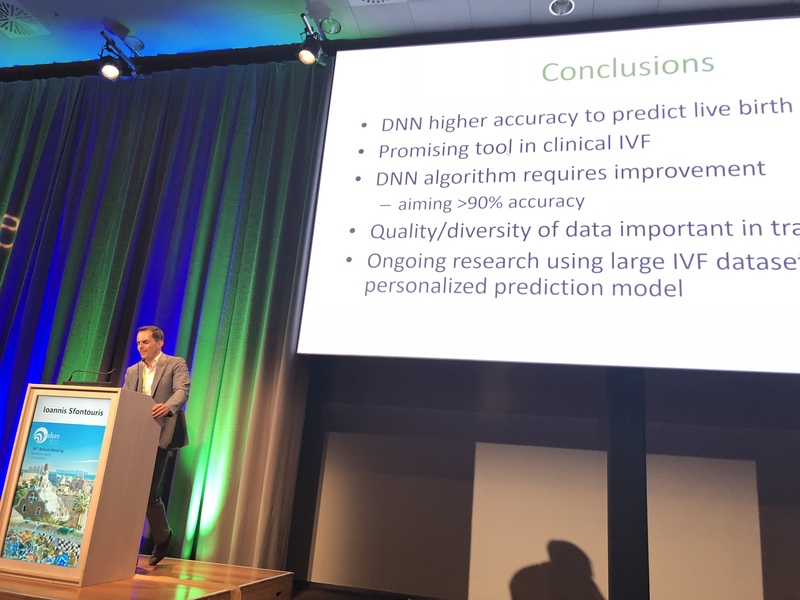 During the European Society of Human Reproduction and Embryology's 34th Annual Meeting, that took place in Barcelona Spain July 1st- July 4th 2018, we were among the very few selected to make an oral presentation, regarding our work on Deep Neural Networks and accurary predicting the outcome of IVF treatment. This work was done with the collaboration of Dr Ioannis Sfontouris, Senior Deputy SIG Embryology ESHRE, Honorary Assistant Professor in Clinical Embryology, University of Nottingham and Nick Raine-Fenning, University of Nottingham. But what Is Artificial Intelligence? What Business Trends and Benefits Are Driving Artificial Intelligence? Business use of AI is gaining momentum due to the increasing pervasiveness of the technology and the rising discovery of business benefits that can be derived from its use. Many types of organizations have gained business value from machine learning. How Should IT Prepare for Artificial Intelligence? 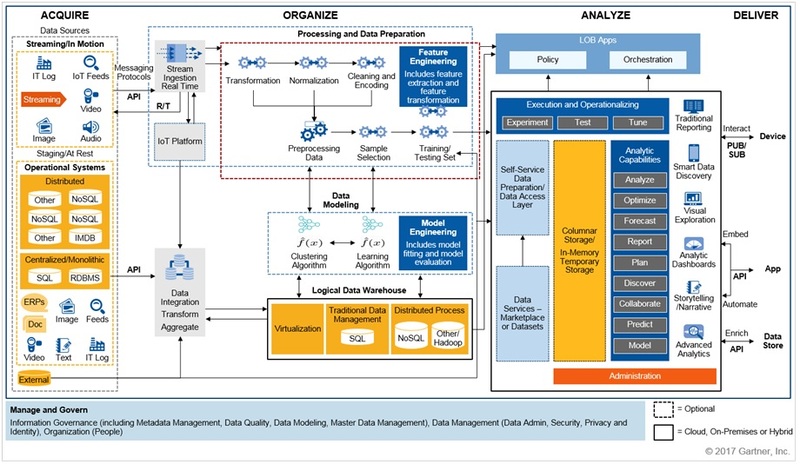 To support ML applications, technical professionals must envision a revitalized data and analytics end-to-end architecture that incorporates diverse data, models and algorithms and can deliver analytics anywhere. Once you've identified a good first business challenge to solve with AI, build a small pilot project and conceptual architecture around that use case. Business Insight Corporation recommends that technical professionals take the following steps to prepare and initiate AI capabilities. Artificial Intelligence is about acquiring knowledge through data, and it differs from traditional applications or programs that generate statistics or engineering output. 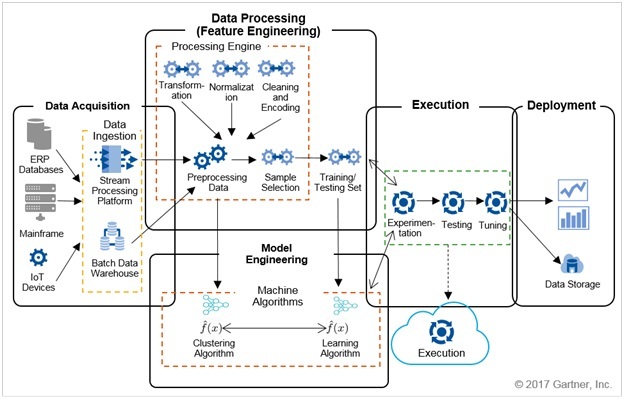 AI technologies offer the benefits of speed, power, efficiency and intelligence through learning without having to explicitly program these characteristics into an application. Find out what we could do for you. © 2018 Business Insight Co All Rights Reserved. © 2018 Business Insight Co. All Rights Reserved.